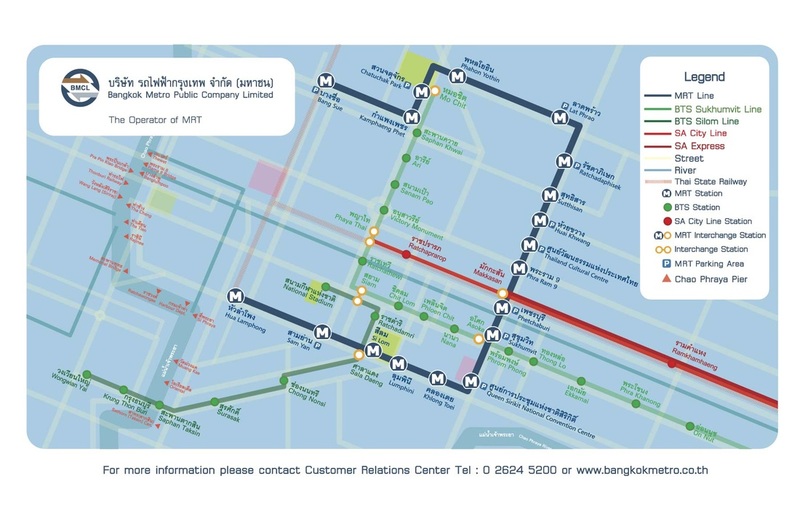 Runs from Phyathai Station to the end terminal at Suvarnabhumi Airport. 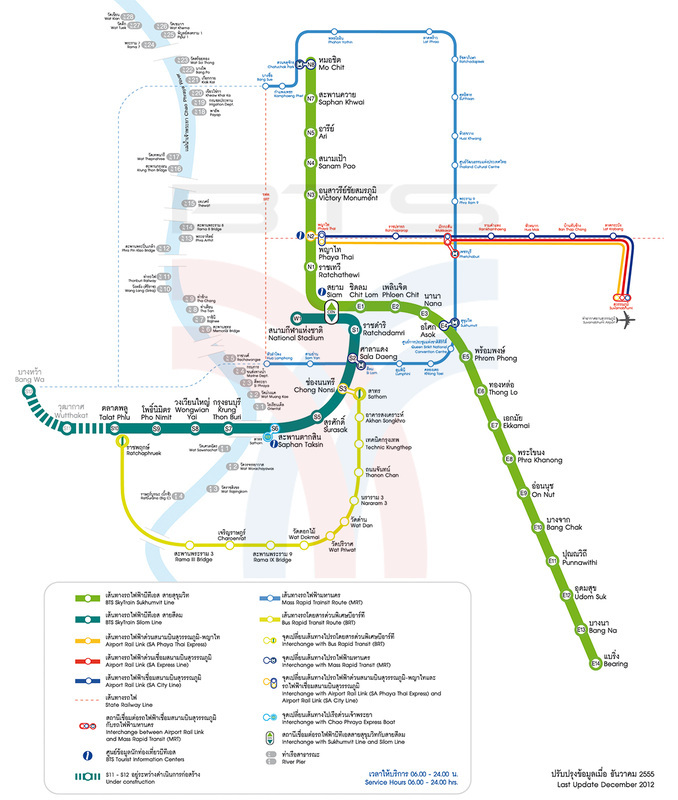 The train stops at six stations along the way: Rajprarop Station, Makkasan Station, Ramkhamhaeng Station, Hua Mark Station, Thab Chang Station, and Lad Krabang Station. The total trip takes 30 minutes.